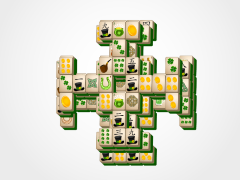 Clover Mahjong is a fun way to play for luck this St. Patrick's Day! 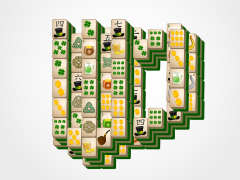 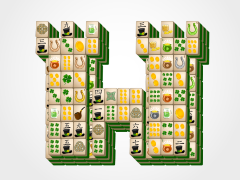 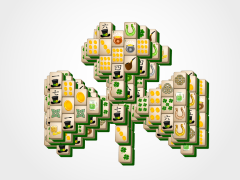 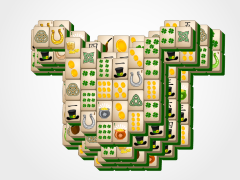 Come enjoy all six of our layouts on St. Patrick's Day Mahjong.com! 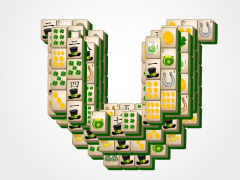 Our fun and festive theming will have you telling your friends about this fun mahjong game and coming back for more! 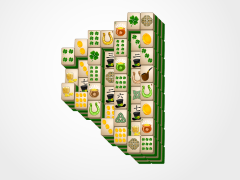 Mahjong tiles are to be matched in pairs to get rid of them from the mahjong tile board. 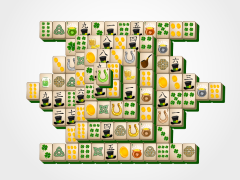 You can see which tiles are available to be matched when you click one that cannot be selected at this time (unmatchable mahjong tiles will gray out for better viewing). 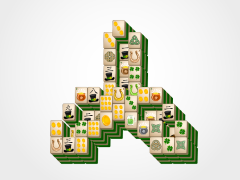 Match all mahjong tiles to win the game! 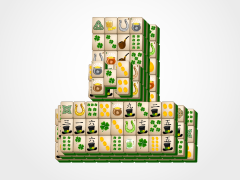 Enjoy Clover Mahjong and when you beat it, take a look around and play all of the other mahjong games on St. Patrick's Day Mahjong.com!